“The Salish Sea” is a poem that “afters” works by Walt Whitman and Langston Hughes. 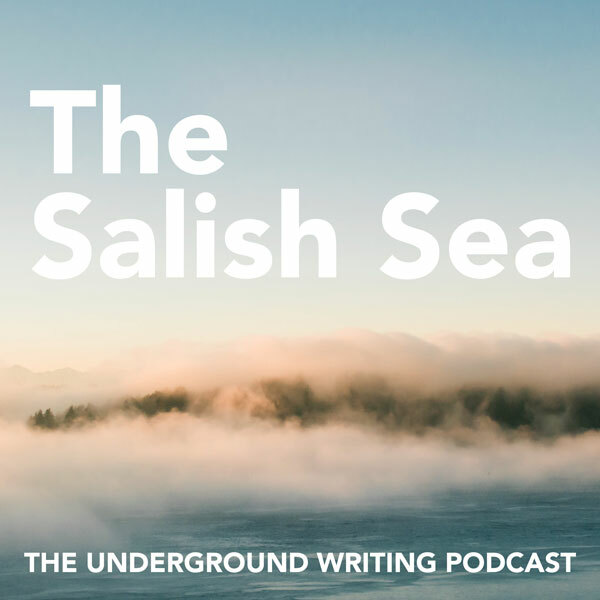 Matt and Alvin discuss the poem—which comes from our Skagit County Community Justice Center site—the Salish Sea, and other related topics. Matt updates listeners about the release of UW’s first anthology, What No One Ever Tells You—just in time for the start of 2019! Note: We are a creative writing program serving at-risk populations. We do not broadcast names or identifying details of the students we work with. Underground Writing: a literature-based creative writing program serving migrant, incarcerated, recovery, and other at-risk communities in Northern Washington through literary engagement and personal restoration.